As our eyes are drawn to twinkling lights and shiny wrapping this holiday, it’s good to remember to keep our little ones’ eyes safe at all times – especially with new toys. Each year, thousands of children age 14 and younger suffered serious eye injuries, even blindness, from toys. The fine folx over at Prevent Blindness have given us a list of safety precautions on their Safe Toy Checklist. See the website for an in-depth list, including what to look for when purchasing toys and how to help your child play safely, on their website. Check it out and make sure your child’s eyes stay safe this holiday. I think we all know that one well. 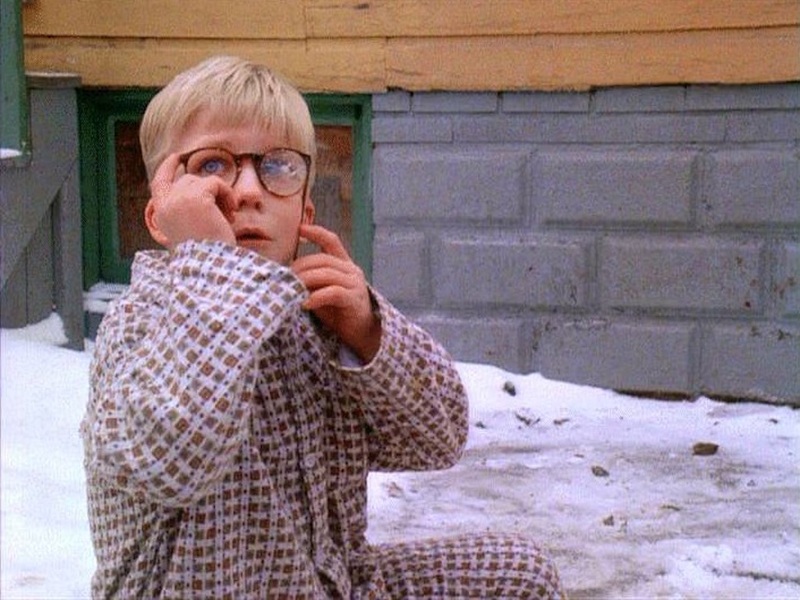 Red Ryder told us otherwise, but we learned our lesson.